The single axle H. a Continuous current of 1.2 A, short-time up to 3.2 A. the Maximum supply voltage of 15 V. Housing SSOP-20(SMD). Miniature high-power engine company Pololu gear 30:1, i.e. 1000 rpm, torque is 0.6 kg*cm (0,059 Nm). Has an elongated shaft, allowing installation of speed sensors. Miniature high-power engine company Pololu with reducer 10:1 is 3000 rpm, the torque is 0.3 kgf*cm (0,029 Nm). Module Pololu dual control unit for DC motors. 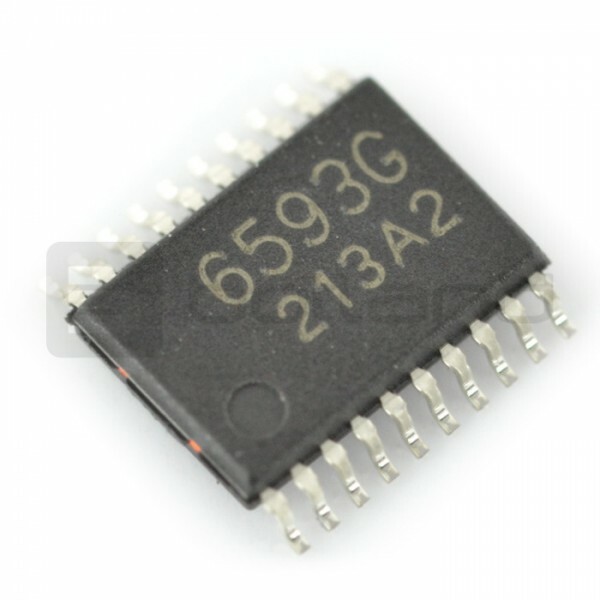 Is supplied with the voltage from 4.5 V to 13.5 V. DC on channel 1 And when you connect both channels the value is increased to 2 A. The dual bridge H. supply Voltage: max. 46 V. the Maximum instantaneous current of 2 A. Housing: Multiwatt15 (przewlekana - THT). 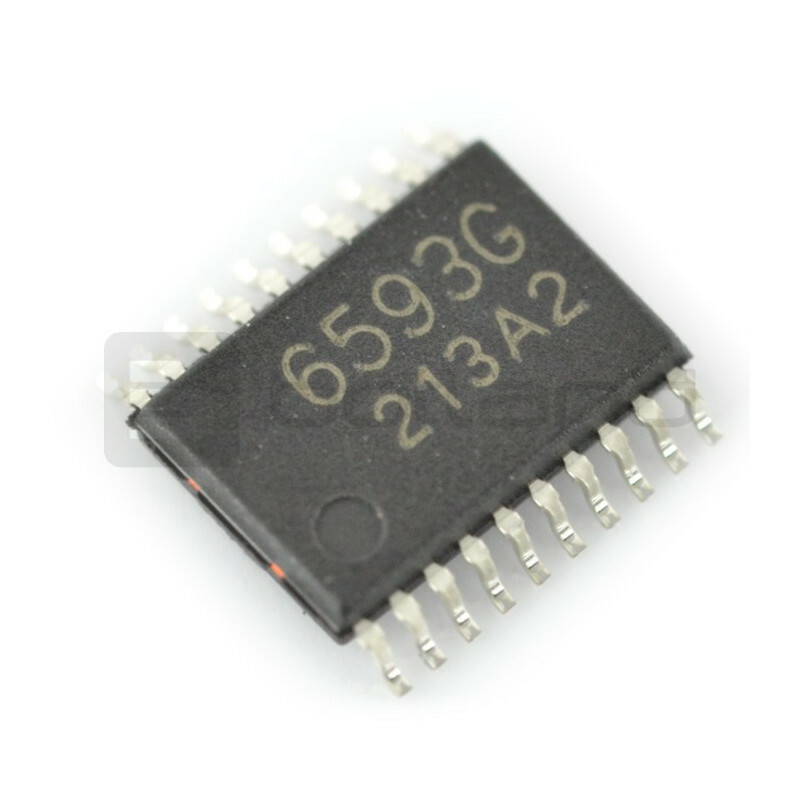 The single bridge H. supply Voltage: 36 V. max. continuous Current 9 A, 30 A. temporary Enclosure: Multipower SO-30. Miniature high-power engine company with a Pololu gearbox 298:1, is 100 rpm, the torque is 5.0 kg*cm (0,490 Nm). Little plastic motor reducer 120:1, 120 rpm, torque of 1.4 kg*cm (0,137 Nm). The engine can be alternative for Pololu micro motors. Small metal engine, reaching 12,300 rpm at a supply voltage equal to 3 V.